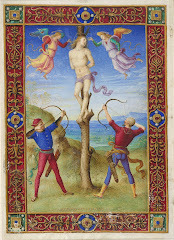 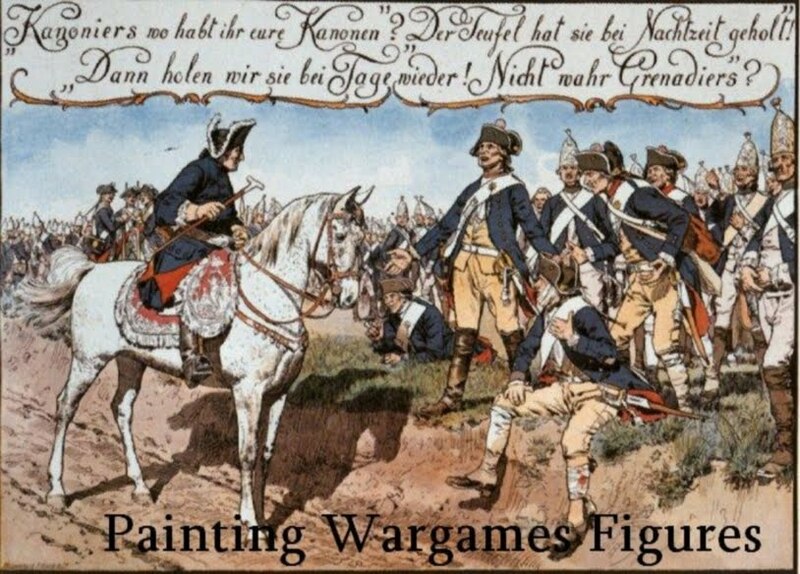 The photography has changed as we are back in France. 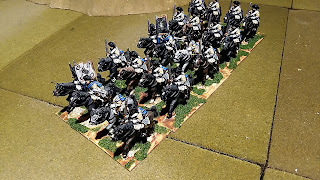 The lighting is poor (because it is in my basement) but that too will change and I will open up new vistas on this table that is 15 feet by 6 feet. 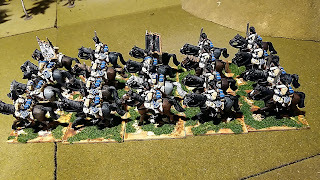 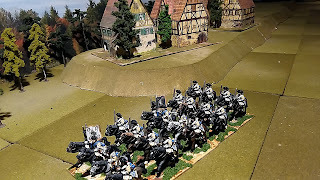 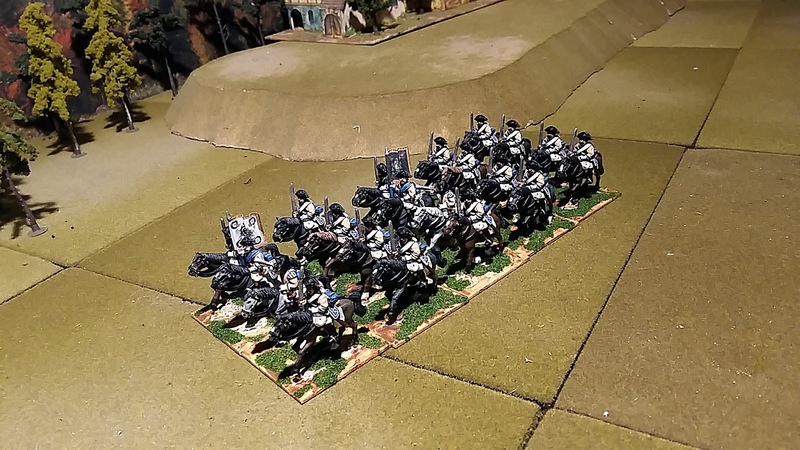 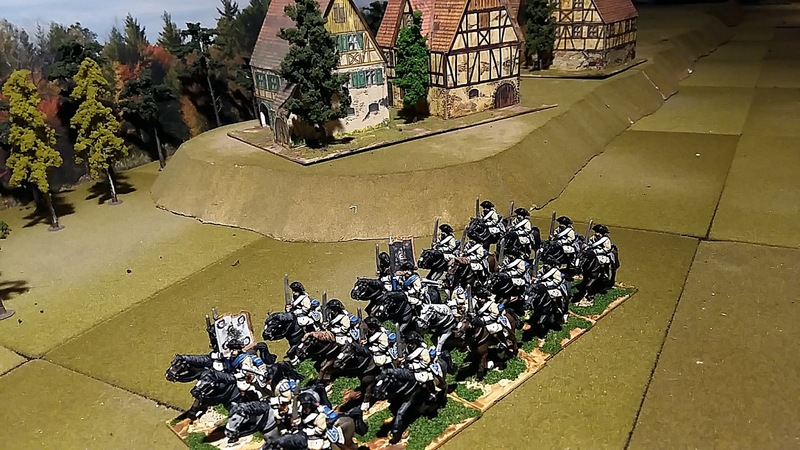 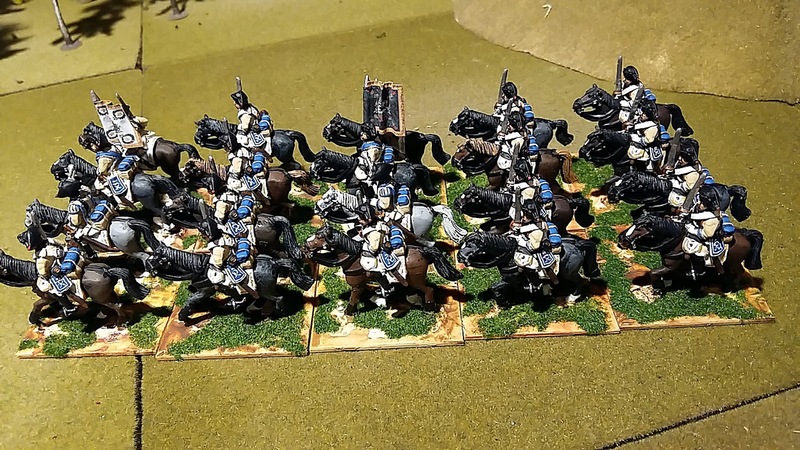 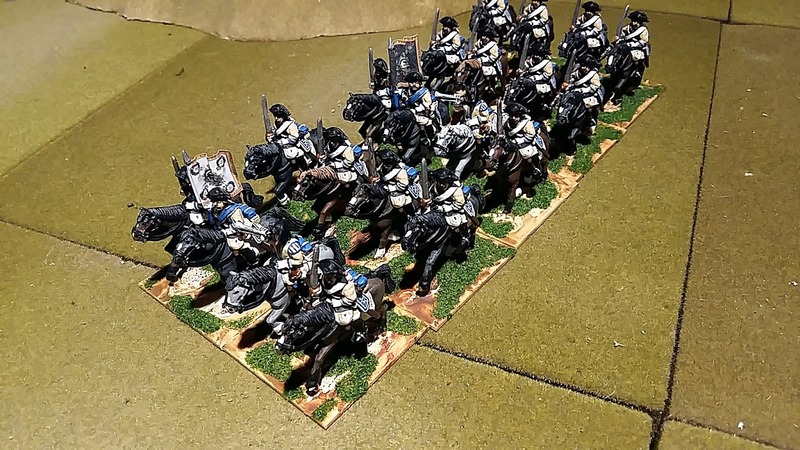 Here I show another Prussian cavalry regiment in 28mm, figures by Crusader.